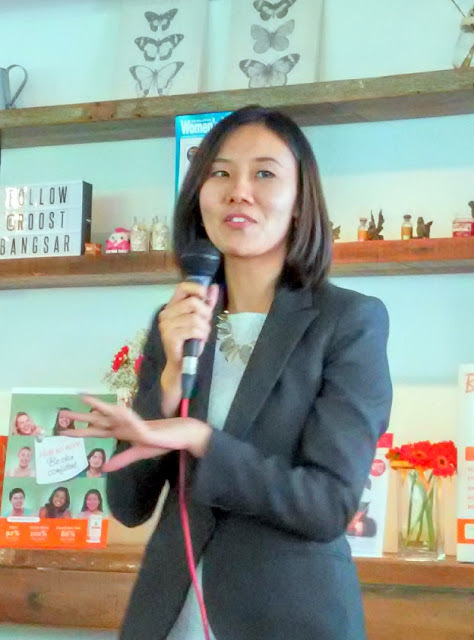 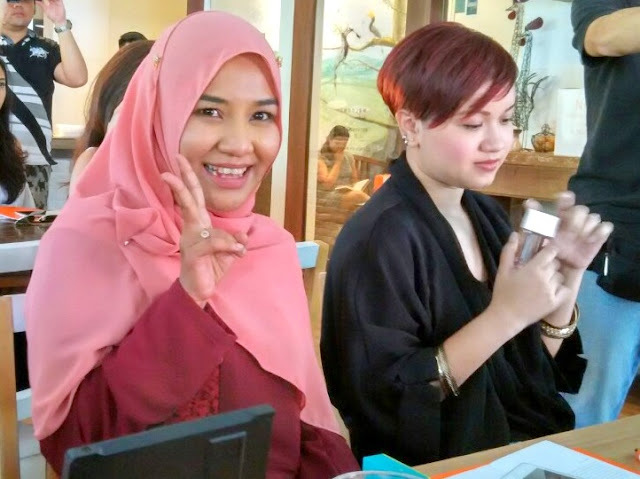 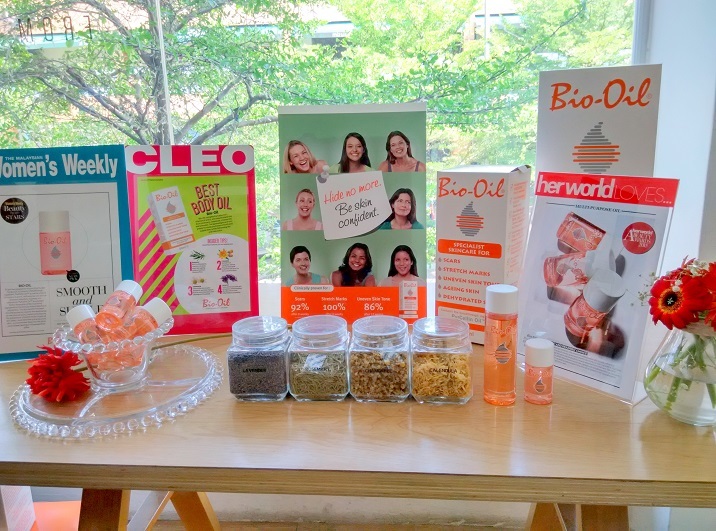 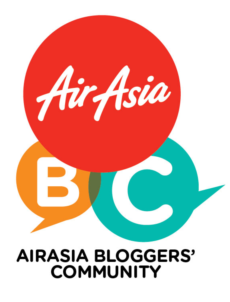 Yours truly was one of the lucky few who got to join in the "Be Skin Confident Bio-Oil workshop" held recently at the Roost in Bangsar . 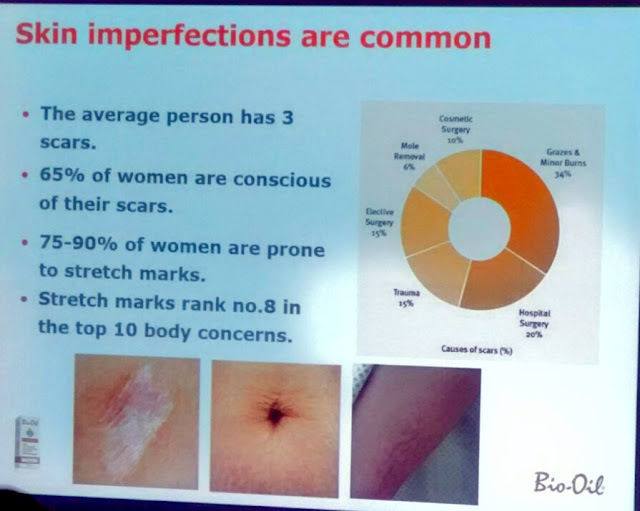 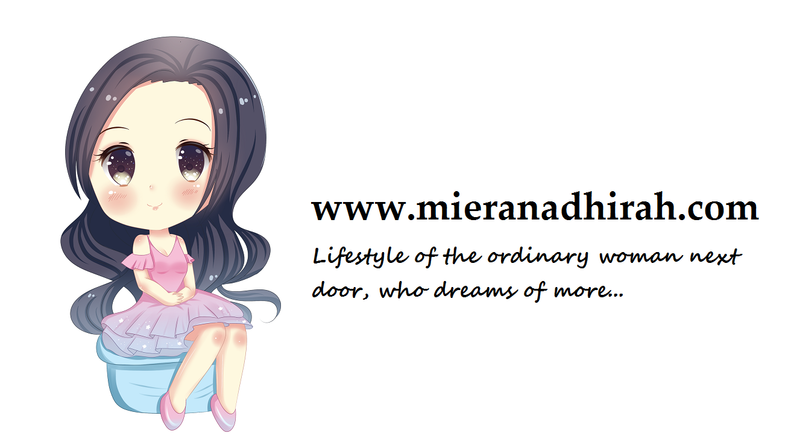 As women, we are mostly very sensitive creatures, and it usually hurts when people criticize our appearances or looks , and even without people criticizing our looks or such, whenever we have scars from accidents, burns or illnesses, or even stretchmarks. 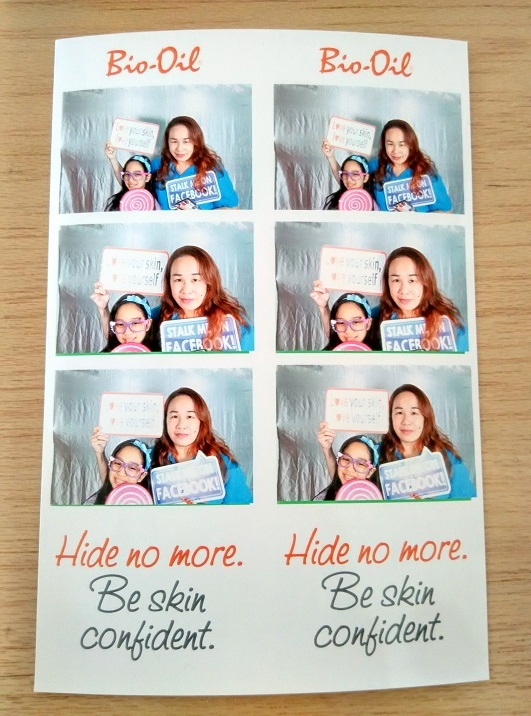 These skin imperfections can shake our self-image, affect and eat into out personal confident level This lowered self-confidence can affect an individual’s life. 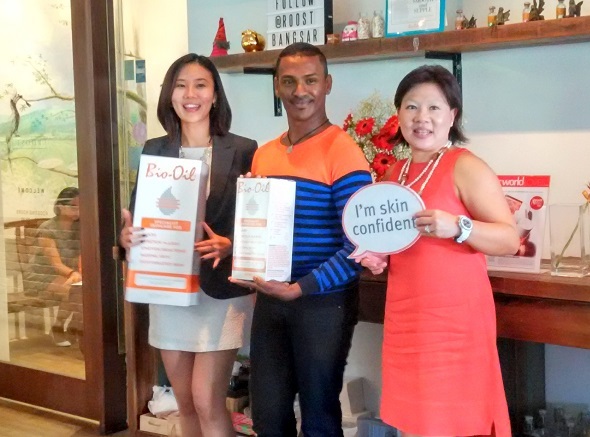 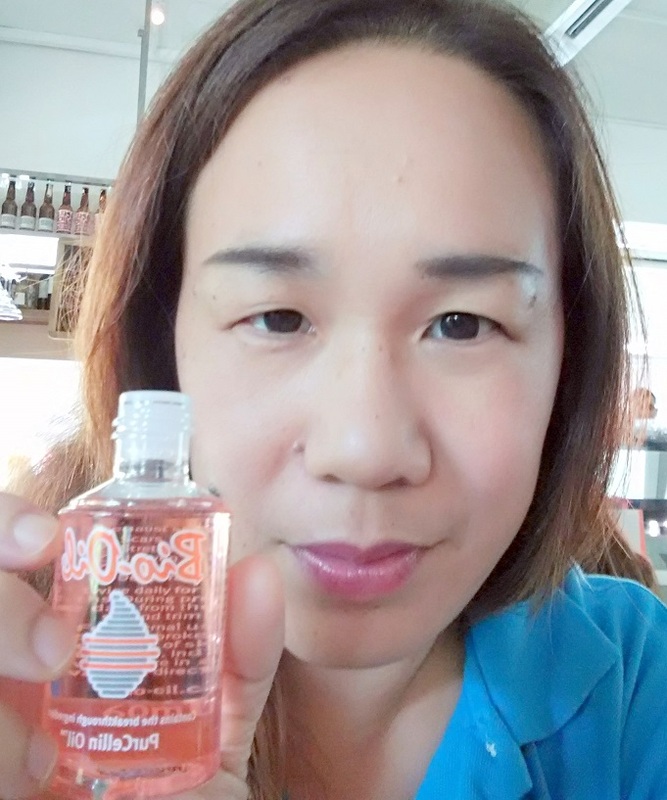 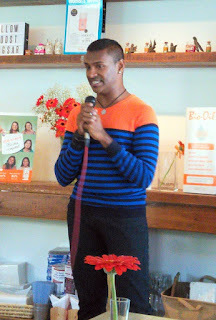 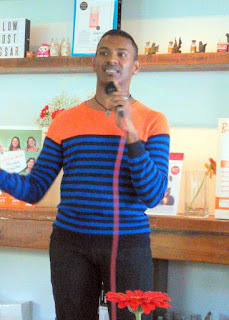 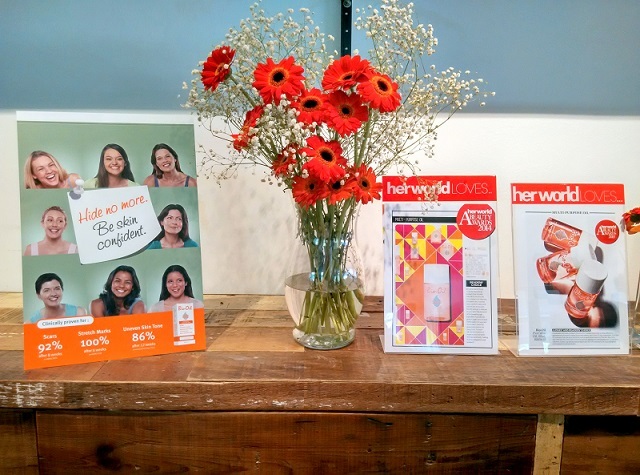 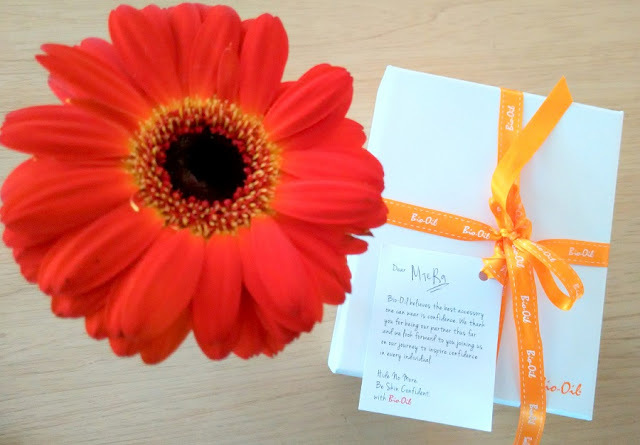 The need to encourage confidence in women & men is what that spurred the creation of Bio-Oil. Bio-Oil has found out that improving the appearance of scars and stretch marks can make people gain back their confidence. 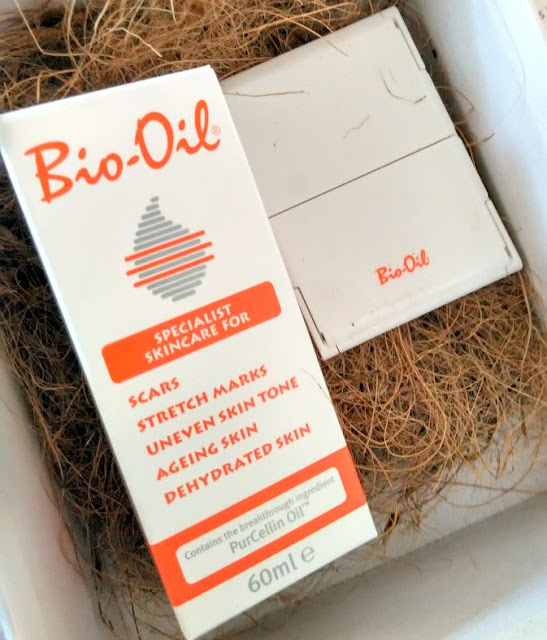 Bio-Oil is able to lessen stretch marks forming during pregnancy, teenage growth spurts and periods of rapid weight gain, as well as helps improve the appearance of existing stretch marks. 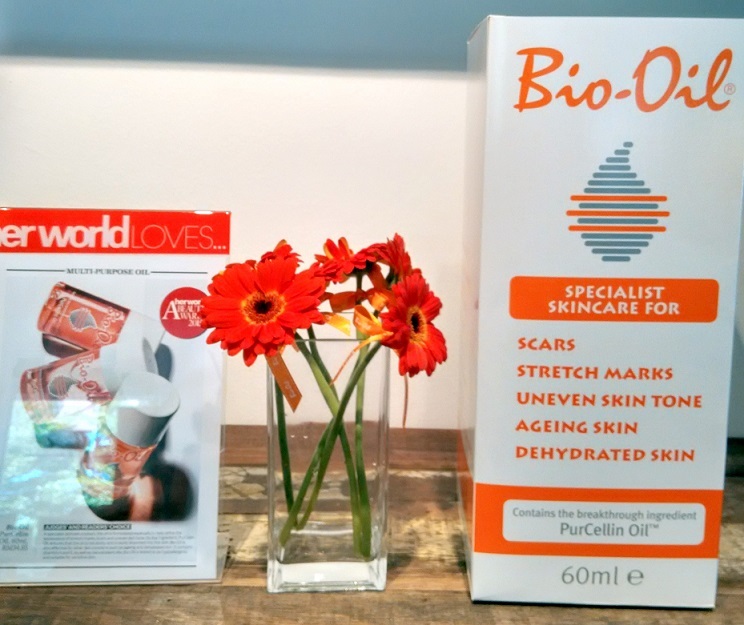 A clinical study revealed that 100% of subjects showed an improvement in the appearance of existing stretch marks after applying Bio-Oil for 8 weeks. 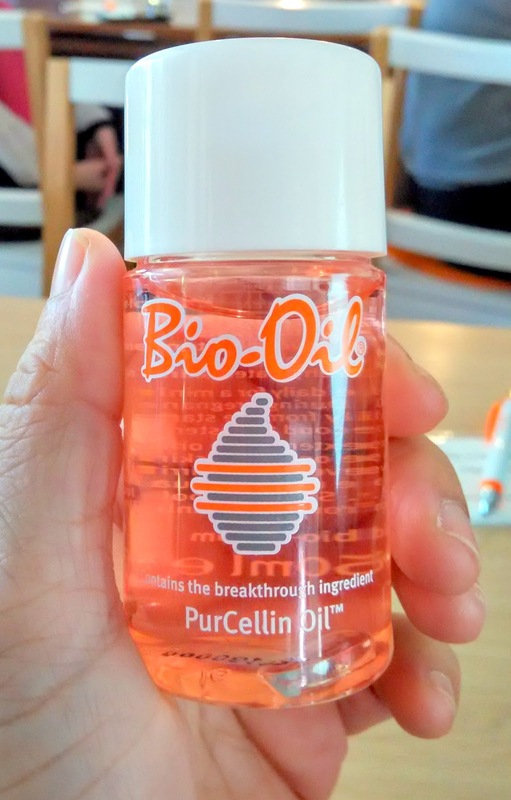 Bio-Oil’s unique formulation, which contains the breakthrough ingredient PurCellin OilTM, ensures that the active ingredients are rapidly absorbed into the skin, without leaving an oily residue. 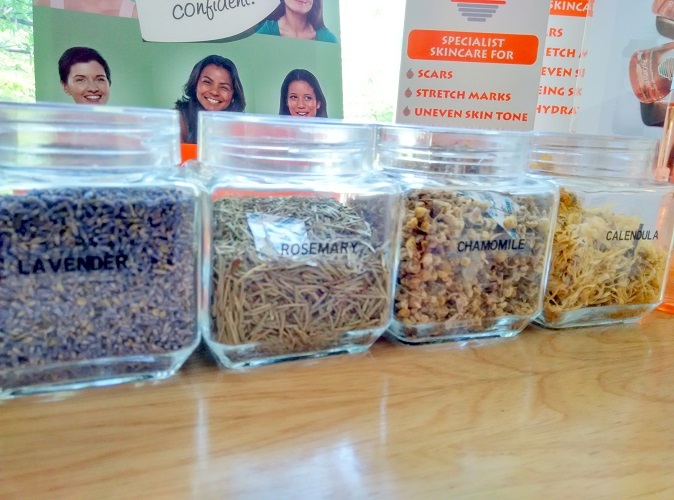 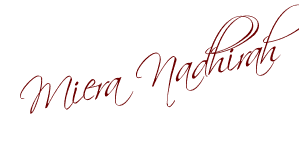 Its formulation consists of vitamins A & E, and natural plant oils – Lavender, Calendula, Rosemary and Chamomile. 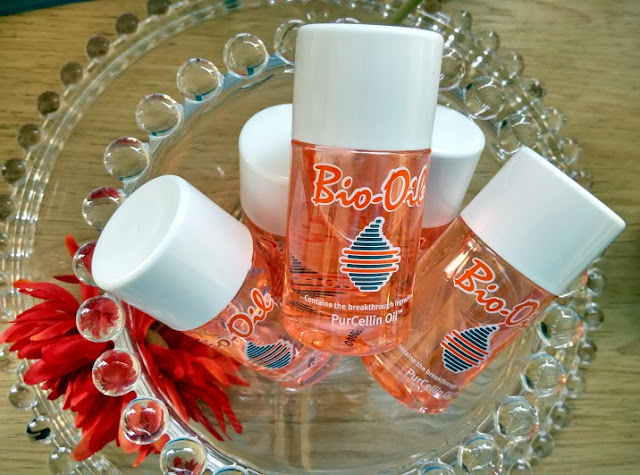 Continuously using Bio-Oil can help minimize, reduce and lighten scars and stretch marks. 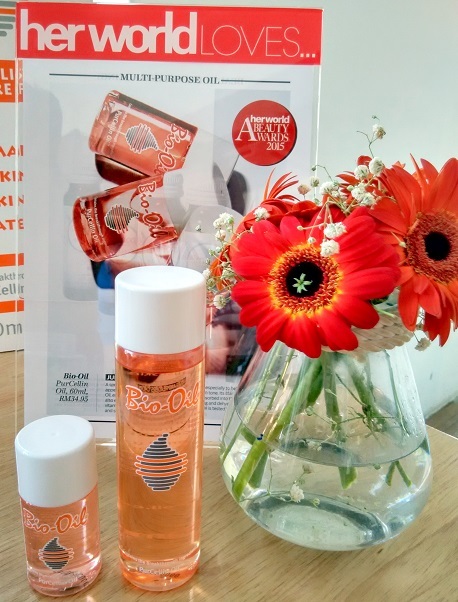 For best results with Bio-Oil: Massage onto your skin twice daily for a minimum of 3 months. 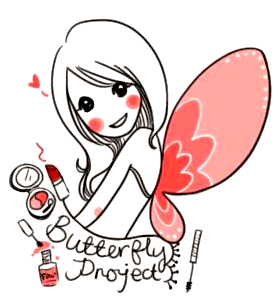 You will notice your skin condition looking much better. 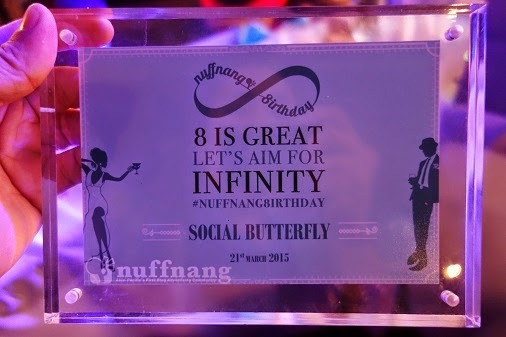 it seems that this product is quite good yeah?